Uber has underestimated some of their international markets, and they’ve slowly sold-off their investments to local competitors. With the Middle East, they’ve taken the other path which looks to fuel their future growth in the lead up to their IPO. Uber has done what many have speculated – they are acquiring Careem for a total sum of $3.1 billion. Will Careem be completely absorbed into Uber’s main app? Turns out that won’t be happening at all, and independence would have been a core condition for this deal to happen. Careem will continue to operate independently under the leadership of co-founder and CEO Mudassir Sheikha. It will become a wholly owned subsidiary of Uber; there will be a board of directors consisting of a mix of Uber and Careem representatives to oversee them. The deal gives Uber access to markets where it lacks a presence, hence leveraging their new acquisition’s head-start presence. Uber and Careem will gradually integrate parts of their networks in a bid to lower wait times. 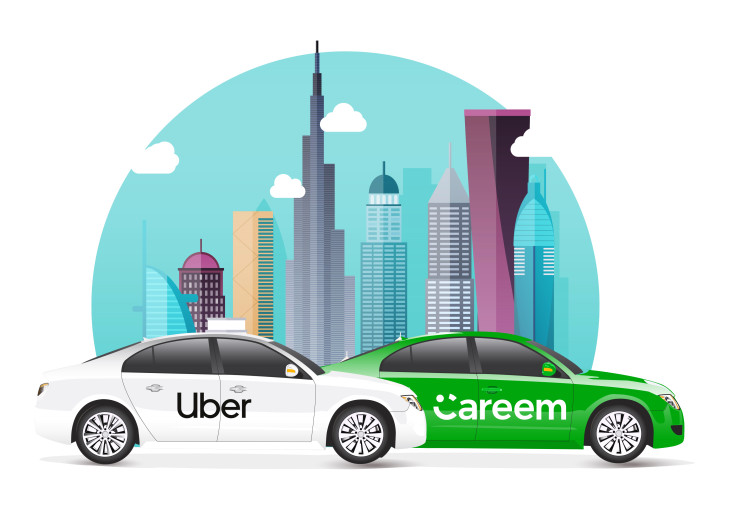 The entire deal will see Uber acquire all of Careem’s mobility, delivery, and payments businesses across the Middle East region. Amazon scooped up Souq almost two years ago close to $600 million, and this acquisition easily eclipses the previous amount. This makes it the second tech unicorn from Dubai to have seen successfully acquired by an international name. Once they clear the regulatory hurdles in several countries, the deal is expected to close some time in 2020. Although they compete against Careem in select countries across the Middle East, this deal will give them the opportunity to not only expand but also test out new improvements in the region.